While it wasn't the best device, last year's ZTE Axon Pro was a big step up for a company that was mainly known for making cheap phones for prepaid carriers. The price has come down in recent months, and now B&H has it on sale for $299.99 ($50 off) with some extras. It's still pretty solid for that price. 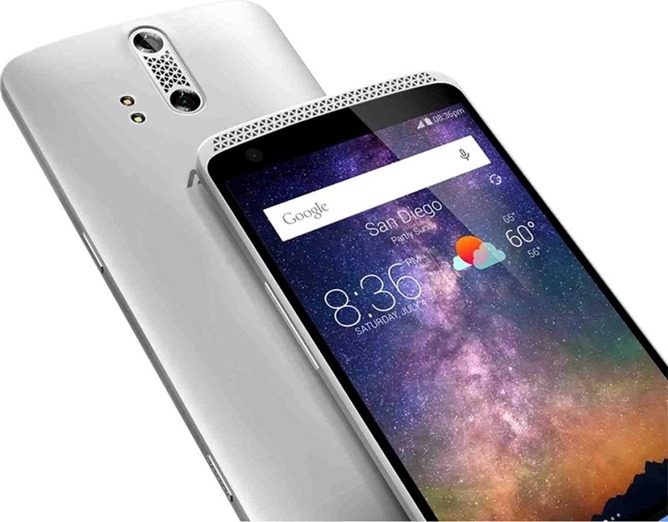 The ZTE brand may not be the first that comes to mind when you consider high-end phones, but the Axon Pro is quite the beast. You get a 1440p 5-inch screen, Snapdragon 810, 4GB of RAM, and, thanks to a recent over-the-air update, Android Marshmallow. You also get to save money.